The St. Louis County Council approved a new version of legislation requiring owners of rental property in unincorporated St. Louis County to obtain licenses. Councilman Mike O’Mara, D-Florissant, has been pushing for the landlord licensing legislation for the past several weeks. He contends it will make it easier for the county to respond to what he calls “problem properties” — particularly in unincorporated areas such as Glasgow Village. But detractors contended the bill was too far sweeping and vague, and could have revoked licenses for minor offenses or even for informing the police of domestic violence. 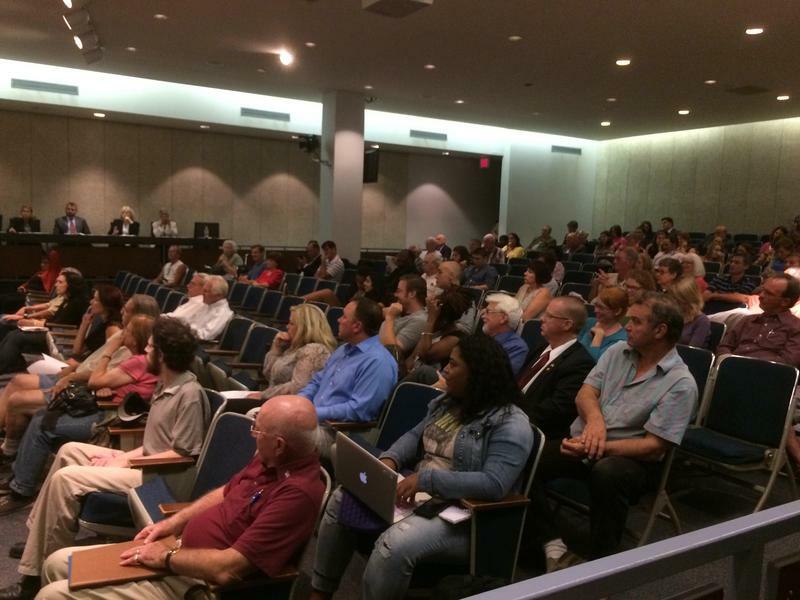 Even though O’Mara’s bill went through major changes last week, the council rejected them. Councilman Kevin O'Leary, D-Oakville, was the key swing vote that allowed the new version of O'Mara's bill to pass. 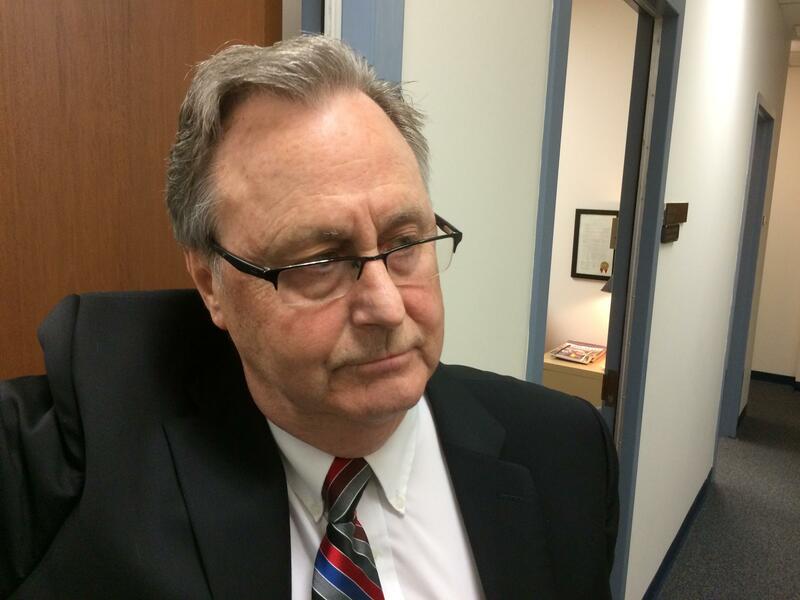 O’Mara introduced a new version of his bill on Tuesday that made even more changes. 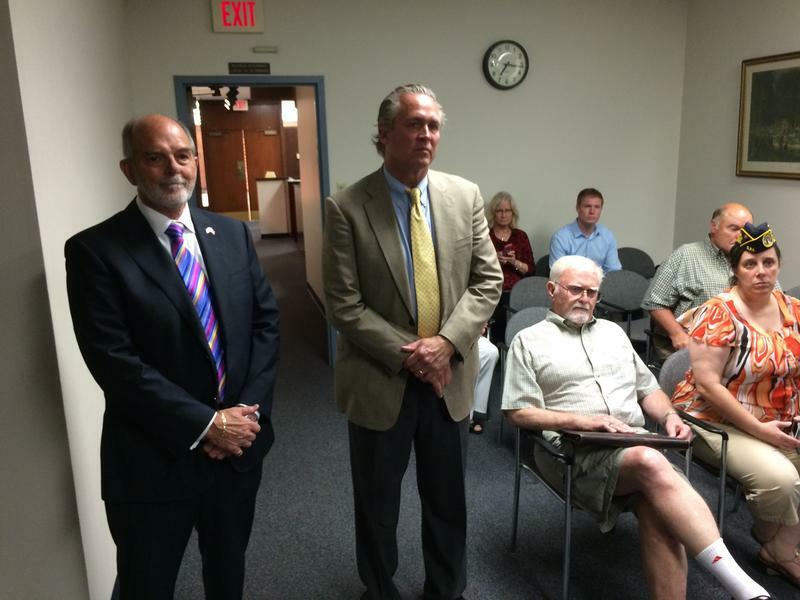 It no longer would revoke a license for three or more instances of “public nuisances." It also reduced the penalties for not complying with bill's regulations. And it made clear that a landlord had to evict a tenant for committing certain felonies within a property. While emphasizing that he would withhold judgment on the bill until it passes the council, Stenger said it could potentially save the county money by making difficult properties easier to track. 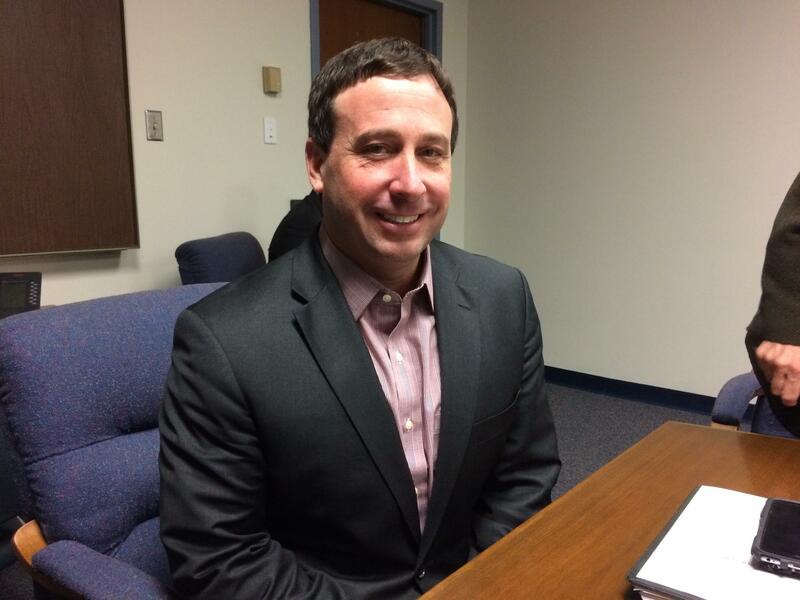 St. Louis County Executive Steve Stenger says the council listened to concerns about the landlord licensing bill and adopted them into the new version of the legislation. Stenger also said he was happy with how the bill had progressed throughout the past few weeks. Jerry Hopping owns a number of properties in Glasgow Village. He, too, was upset that the stakeholders like him didn’t get wind of the new bill until the council meeting started. He also took issue with a revised requirement to evict people who commit felonies on a property. While Krane said during the meeting that a landlord would only be prompted to remove from the property the person who committed the felony, Hopping said that’s not legally possible. “Legally, you cannot evict a single person out of a household – you have to evict the household,” Hopping said. “You can’t tell me ‘oh, just take Johnny’s stuff and put it on the curb.’ There’s no legal mechanism to do that. And even if I could just put Johnny on the curb, I’m separating him from his mother. He’s now got nowhere to live, unless he tries to sneak back in. Jerry Hopping owns numerous properties in Glasgow Village, which will be greatly affected by O'Mara's legislation. And while noting that he is not a voting member of the council, Stenger said, “There will be, by law, a whole week for the public to review the bill and make comments next week,” he said. 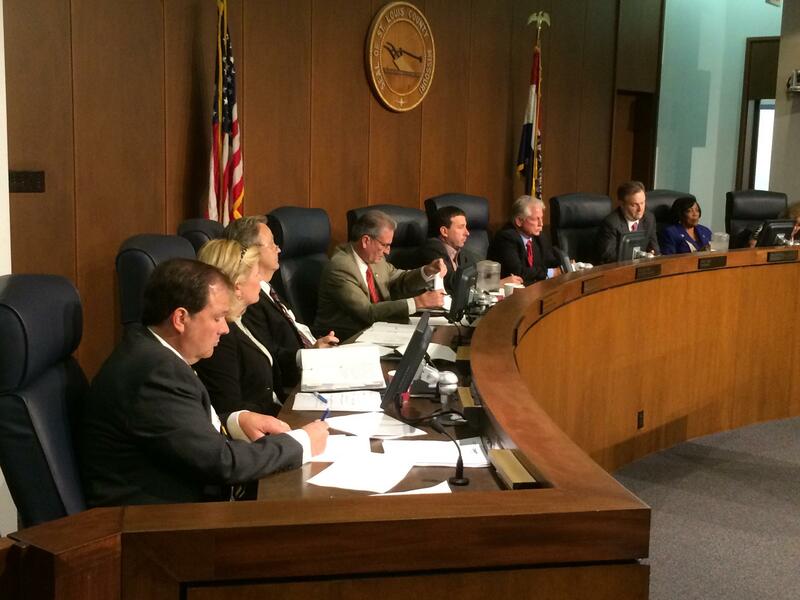 Voters will go to the polls in August to fill a vacant seat on the St. Louis County Council. 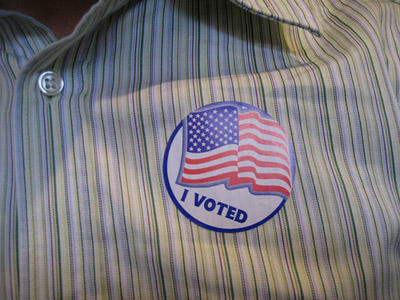 The county council gave final approval Tuesday night to setting an Aug. 5 election date to fill the 2nd District seat. 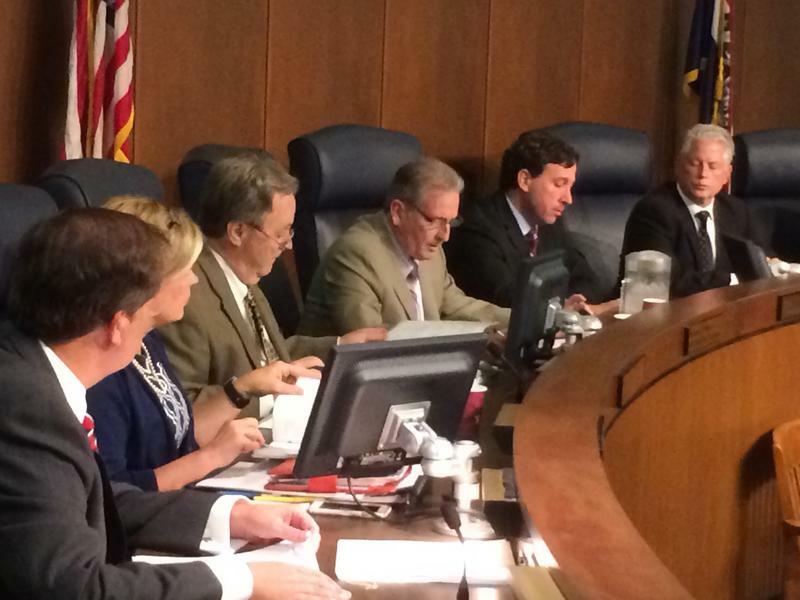 That slot on the seven-person council became vacant after the death of Councilwoman Kathleen Kelly Burkett. The St. Louis County Council delivered a major blow to a bid to tighten regulations over rental properties in unincorporated St. Louis County. 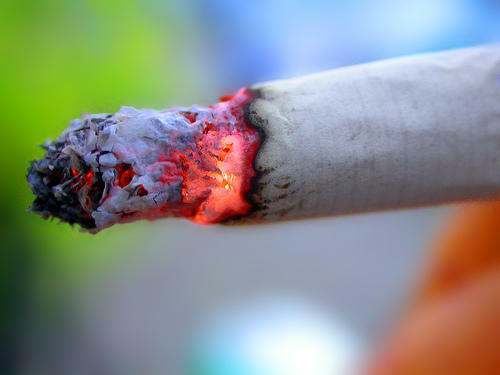 If there’s one constant about the sometimes-unpredictable St. Louis County Council, it’s that a bid to expand the county’s smoking ban will always be tabled. That’s not hyperbole. Members of the council have held Councilman Mike O’Mara’s proposal at every meeting since February 2013 – a pretty significant length of time to table a bill in any legislative chamber. Updated with comments from County Executive Steve Stenger - The St. Louis County Council held off on voting on legislation that requires owners of certain rental property to obtain licenses. But even without a vote, the bill was the subject of immense criticism from a coalition of people who feel the bill is too broad and could have unintended consequences that would adversely affect victims of domestic violence. In low turnout elections, organization matters. The victors often are the ones who have the best crews of volunteers to pound on doors, circulate the fliers and make the phone calls needed to persuade their identified supportive voters to show up. Updated 7:15 p.m., Sept. 7, with passage of money for the court - Military veterans who are charged with non-violent crimes will soon have a new court to help them in St. Louis County. The County Council voted unanimously Tuesday night to spend $60,000 this year on a veterans treatment court. 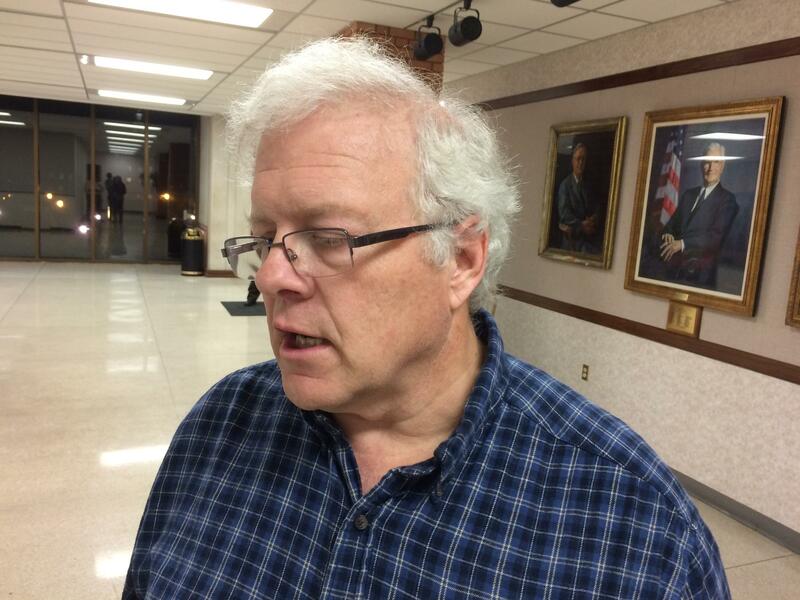 Councilman Mark Harder, a Ballwin Republican who sponsored the bill, said he hopes that next year, the council will vote to spend another $150,000 for a full year of operation.